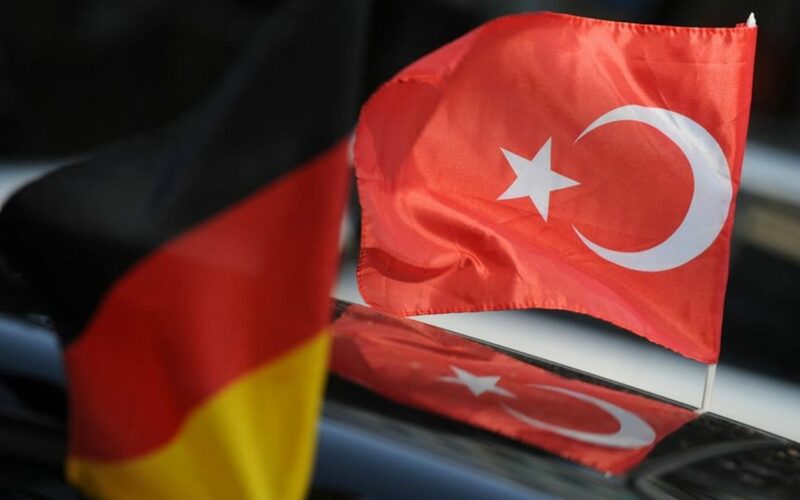 A total of 884 Turkish citizens applied for asylum in Germany throughout June while this number rose to 1,172, according to the country’s Interior Ministry, Deutsche Welle reported. In the first six months of 2018, a total of 4,329 Turkish citizens applied for asylum in Germany. The number of applicants was 3,206 in the same period last year. Germany saw a 16.4 percent decline in total asylum applications in the first half of 2018 over the same period last year, AP reported.